2014.10.01 2014 Good Design Award ! 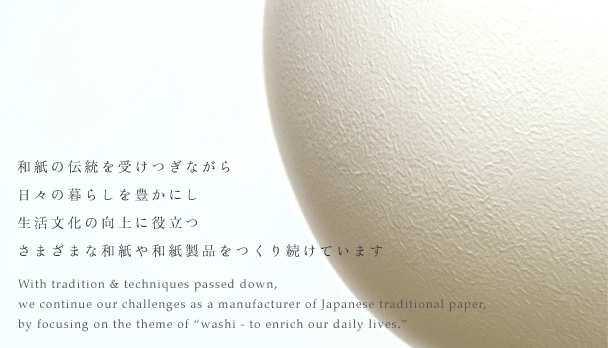 Taniguchi Aoya Washi Co., Ltd. Copyright © Taniguchi Aoya Washi co.ltd. All rights reserved.